Hillsburn vocalist-guitarist Clayton Burrill admits that the past two years, during which time his band has risen from relatively obscurity to having secured a well-deserved buzz thanks to their full-length debut album, In The Battle Years, have been a mix of a blur and seeming pain-stakingly slow progress. On the cusp of their second anniversary as a band, Burrill shares that Hillsburn came together rather unexpectedly. He and Hillsburn guitarist Paul Aarntzen had known each other for the better part of a decade, having attended university together. After returning to live on the East Coast following a stint in Western Canada, Burrill says he arrived in the Atlantic region with a strong determination to pursue music. He began creating music with his sister Rosanna. 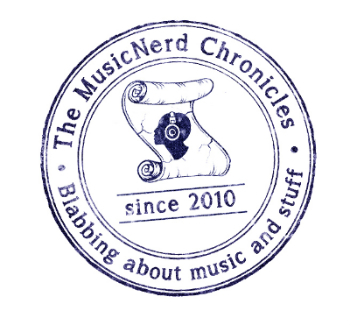 Not long after, Burrill and Aarntzen crossed paths, with the latter suggesting the Burrill siblings drop by for a visit to hear the material he had been writing. The budding trio was joined by multi-instrumentalist Jackson Fairfax-Perry. After a relatively quick two practice sessions, during which time Burrill jokes they consumed copious amount of junk food, the chemistry between the four of them was evident. It was May 2014. 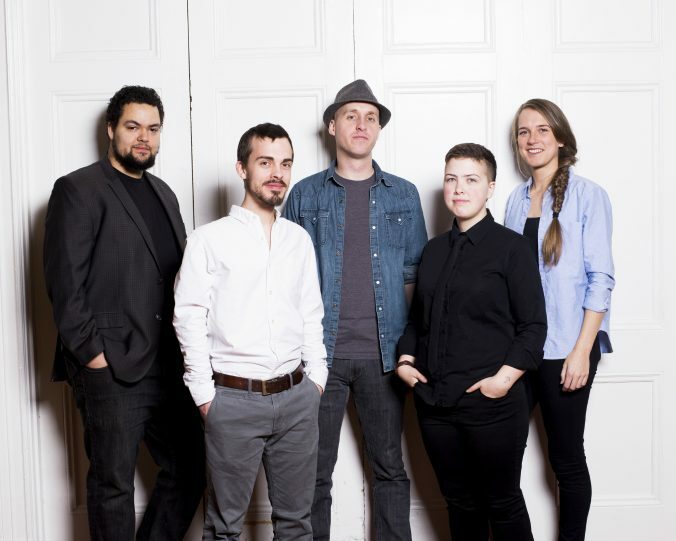 The following year, the folk-inspired band earned their first taste of national attention when their track “Farther in the Fire,” a song taken from their self-titled, self-produced EP ended up securing a Top 10 position in CBC’s Searchlight competition. Although the band failed to garner the competition’s top prize, their placement did manage to attract the attention and interest of Halifax-based indie label GroundSwell Music (The Irish Descendants, The Town Heroes). In August of last year, Hillsburn entered the recording studio with producer Jon Landry (The Stanfields) to cut what would become In The Battle Years. Admitting he felt a little unsure as to how the strong personalities in the band would fair in the studio, Burrill says Landry served as the ideal mediator in many of the situations. “I think we were all a little skeptical on how we would work together in the studio, only because we each have such strong opinions. We hadn’t worked with a producer before and so we were a little unsure how much input and what kind of input Jon would have to offer us. More than once, though, he served as a facilitator to the recording process; if two of us disagreed about something, he would jump and share his perspective on the matter, which was really what we needed,” Burrill says. That insight has proved helpful to the band thus far: Earlier this year, the group was invited to perform at the Folk Alliance International Festival, considered to be the world’s largest gathering of the folk music industry and community. The band also recently had the distinction of having 2 original compositions, “Run Down” and “Hey Now”, used in a German film that just won an audience award at the prestigious Max Ophüls Preis Film Festival. Following their performance at Plan b on Tuesday evening, Hillsburn will spend the bulk of the summer playing throughout Atlantic Canada, including stops at the Stan Rogers Folk Festival and the New Glasgow Riverfront Jubilee. When: Tuesday May 24, 9 p.m.